How to create a backup of eGroupware? 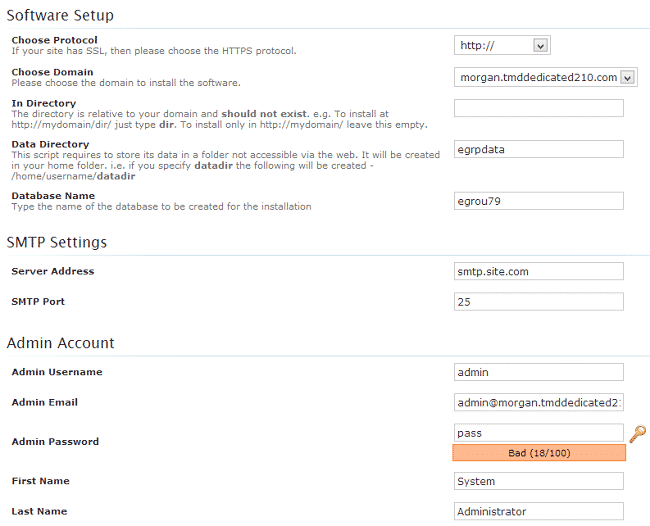 Leave the SMTP settings to their defaults as the server requires authentication. Those can be configured at a later stage. When you have filled in all the details, click the “Install” button and wait for Softaculous to complete the installation. As soon as the installation is finalized, you will be provided with the URLs to access your site. 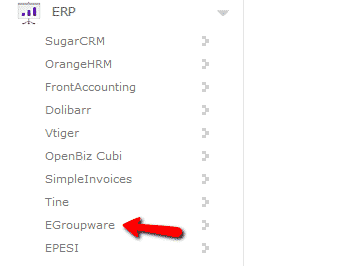 eGroupWare is not right for you?